EMC+SIPI 2017 Final Program Available, Keynote and Military Days! Start planning your Symposium Experience today! There is still time to register for EMC+SIPI 2017. Register today! The Keynote will provide an overview of the ever-expanding use of the spectrum – – 5G, IoT, connected vehicles, unmanned aerial systems, broadband satellite services and technologies based on dynamic spectrum access such as TV white spaces and the Citizen’s Broadband Radio Service, to name just a few. 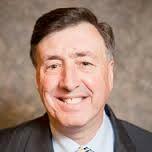 Mr. Julius Knapp has been with the FCC for 42 years and has served as the Chief of the FCC’s Office of Engineering and Technology (OET) since 2006. Join the August 7 event with your global colleagues. Achieving EMC In An Everything-Wireless World will be broadcast LIVE online and is FREE to all attendee! a two-day event focused on Military EMC. 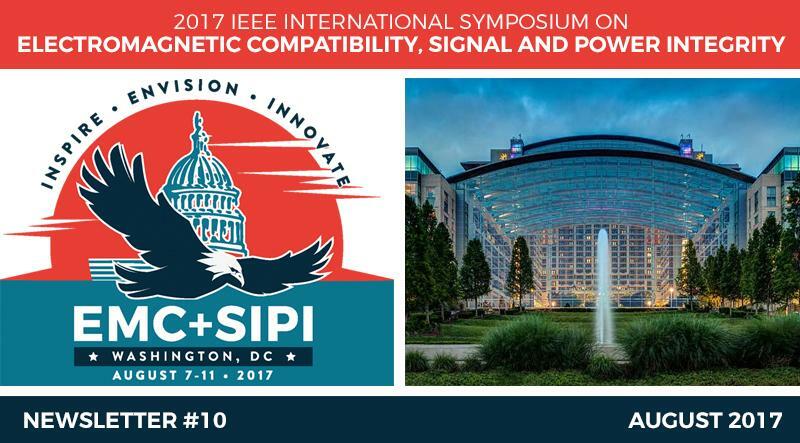 Register now for a FREE Limited Access Pass sponsored by Rohde & Schwarz and attend the EMC+SIPI 2017 Online Symposium for free from anywhere!